Alibaba Shutters was established in 1994 and is very well respected throughout the industry for the quality of its products and services. We manufacture, supply and install all types of roller shutters, grilles, industrial doors, sectional overhead doors, fire shutters, roller garage doors, steel security doors, aluminium entrance doors and collapsible gates to the highest of standards. We offer our clients both a local and nationwide reactive call-out repair service, 24 hours a day, 365 days a year. Our aim is to offer our clients one point of contact to cover all issues related to shutters and doors, ranging from the largest industrial doors right through to aluminium doors, automatic doors, locks and other door operating equipment. Our engineers are fully trained and have a great level of experience. 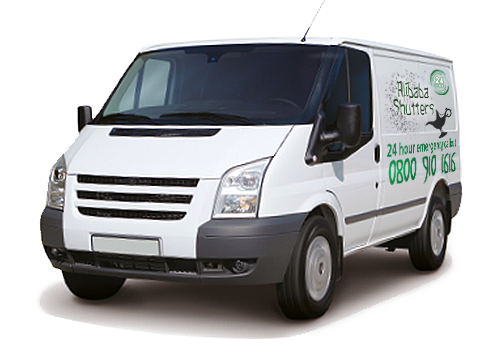 Roller Shutters Direct London operate a modern fleet of vehicles that are monitored by the latest vehicle tracking devices, allowing us to locate the nearest engineer to site therefore giving a quick and efficient response. It also allow us to keep clients updated with engineers’ estimated arrival times. We are well estab­lished in London. We’ve been in the busi­ness for over 22 years now, so we’re well aware of your needs and require­ments, and how we can meet and exceed them. If you would like more infor­ma­tion about us, please con­tact us. Alibaba Shutters provides made to measure hand operated and electric roller shutters for many applications. We aim to accommodate all your needs from concept to completion. No job is too big or too small. We also carry out repairs and maintenance work to all types of rolling shutters and industrial doors. If they have stopped working due to old or worn parts we can supply and fit new parts on site. Regular servicing is the best way to keep your doors working efficiently and minimise the likelihood of a failure and unnecessary door repair costs. It’s a legal requirement to have your doors serviced every 12 months. Regular maintenance calls enable problems to be identified and remedies quickly found. 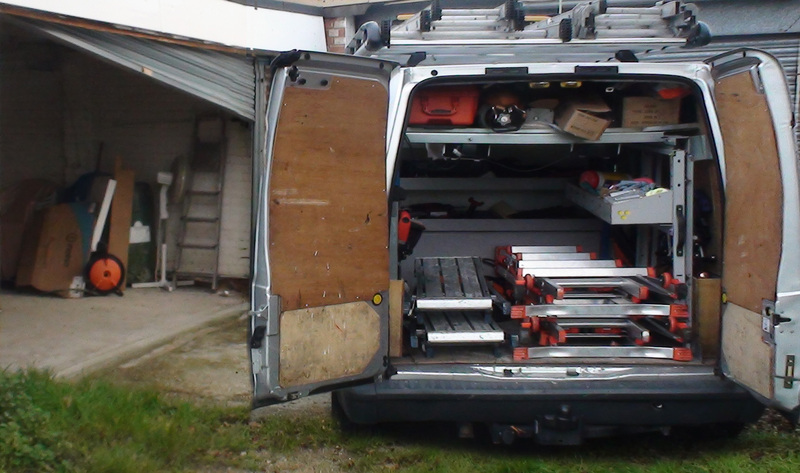 Alibaba Shutters will arrange for a free inspection to assess servicing needs before giving a competitive quotation. If your doors are important to your businesses security or operations then give us a call today. We will beat any written comparable quotation.